The Seattle Seahawks are on their way to Super Bowl XLVIII! So, it’s time for the 12th man to plan a super bowl party. Here are a few Super Bowl Party Ideas to make your Seattle Seahawks Super Bowl viewing party both fun and festive. Be creative with your Super Bowl party ideas, most especially in the food category. You cannot have a football party (or any party, really!) without food. Wings and nachos always go well with football. However, also try to incorporate the team’s colors and foods shaped like footballs. Cheese balls and crackers, chocolate covered strawberries or cake, are great examples! Mini food is a huge trend and just plain fun! The primary activity is obviously watching the big game. However, having commercial bingo or a football pool going can add to the excitement. Furthermore, it includes any guests who might not be into the actual game. A round or two of “Don’t Say Football,” where each guest is given a small paper football and told they are not allowed to say the word “football” while in conversation throughout a given span of time is also fun. If a guest hears someone use the word, he or she takes the football from the offending party. The individual who collects the most footballs is the winner. If you have younger guests at your party, have them play a round or two of hot potato with a football or have a football throwing contest outside. 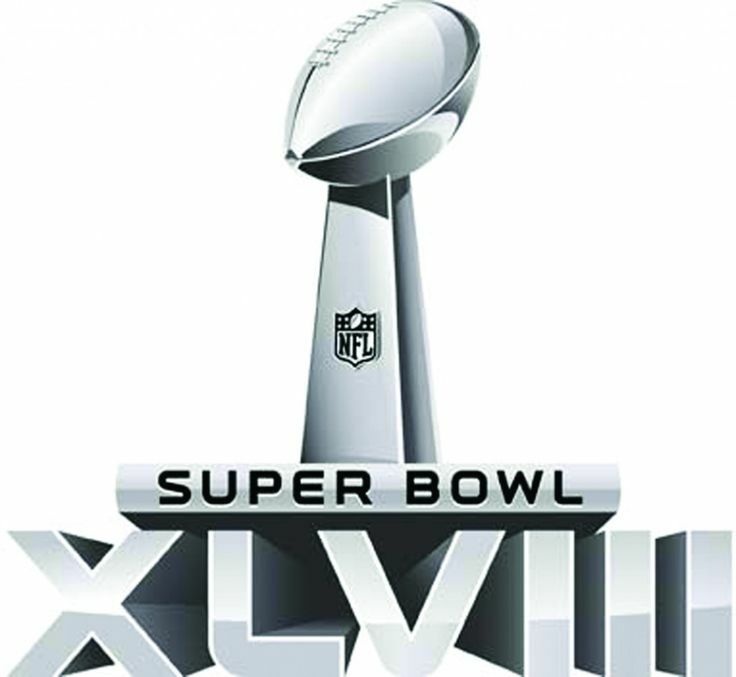 Check out our Super Bowl 2014 Pinterest board for more great and excellent Super Bowl Party Ideas! Clean and Simple Cleaning can also help get you ready for the party or back to normal afterward with a special occasion cleaning. We are offering 12% off any special occasion cleaning from now through Feb 7th. Call us today to schedule using the code ’12th Man’.